This time of year is all about tradition. My husband hikes through the snow to cut down our annual Christmas tree, we endure long family photo sessions for our annual holiday card, my mom and I spend time together in the mall shopping and in the kitchen baking. And my favorite, a mass in my grandma’s basement on Christmas morning with the entire family and children dressed as Mary, Joseph, and the three wise men. 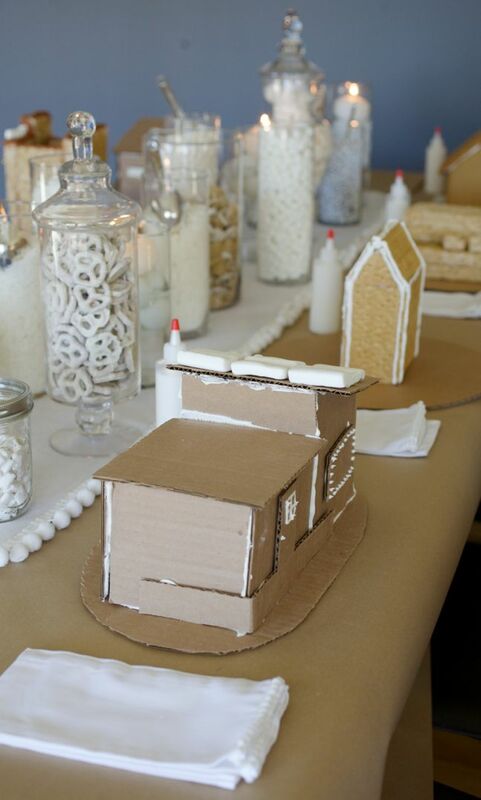 After looking at photos of this amazing gingerbread party, I think I may have to add a new winter tradition—a winter white gingerbread party. 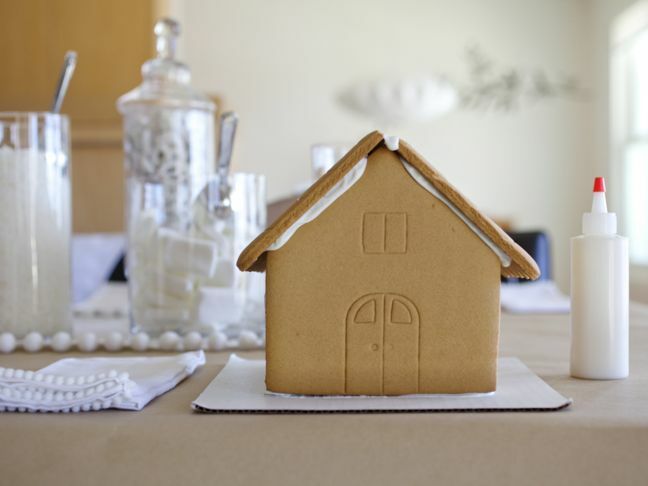 The talented ladies of The Entertaining Shoppe in Denver, Colorado, created a party based on a contemporary twist on a classic tradition—gingerbread houses. 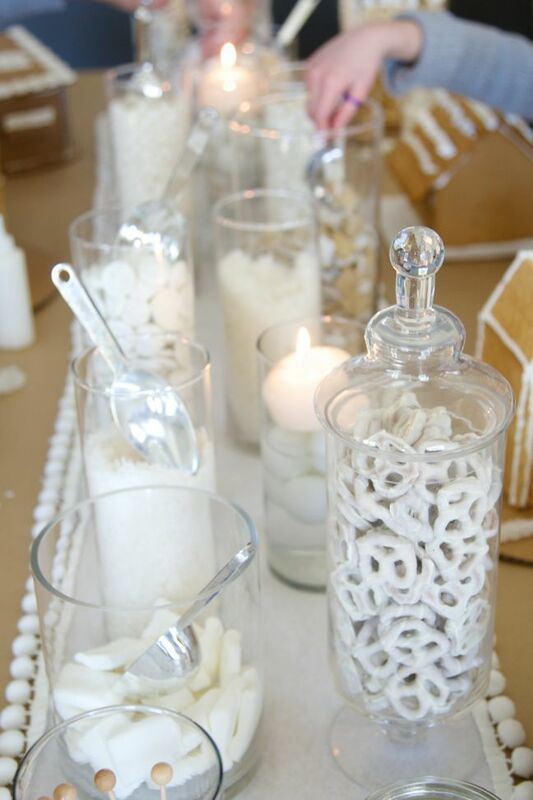 They used warm winter white colors and created a variety of gingerbread houses (a mid-century house & a Victorian house out of Rice Krispie treats, as well as cardboard houses) decorated with traditional royal icing and candy, and then invited friends to join them in the merry gingerbread making. Here are ten ways you can start a new tradition and throw a kid-friendly winter white gingerbread party this winter, too. 1. 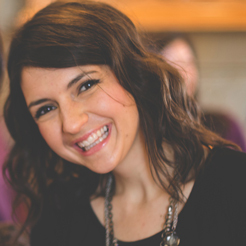 Set the tone for a proper party with a beautiful and fun invitation. 2. Create a signature cocktail bar. 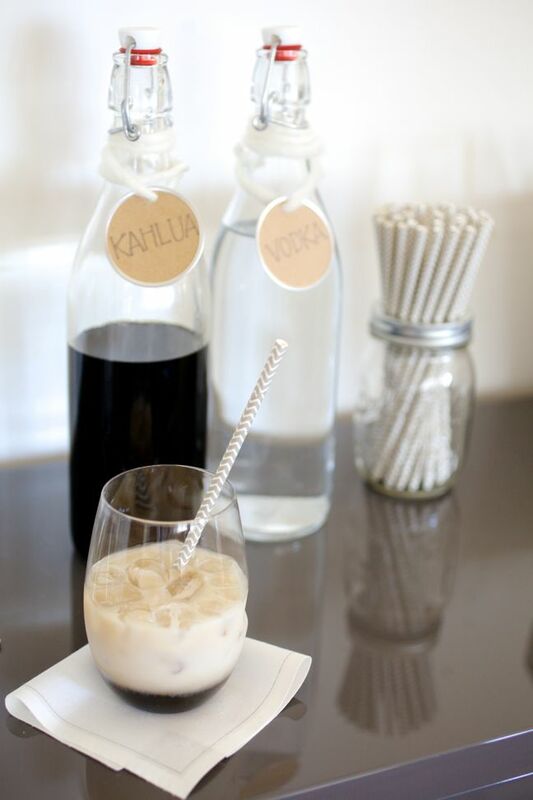 For an all white party, a signature White Russian is very fitting. Cheers. 3. 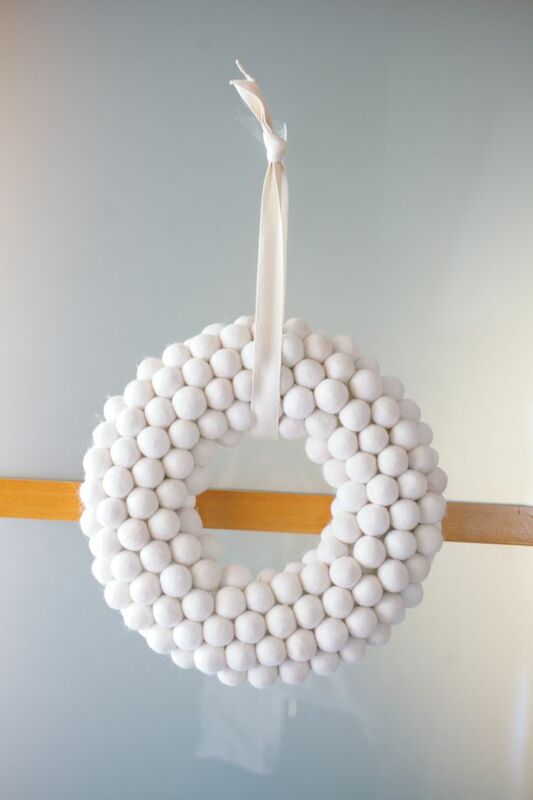 Line the table with all white house decorations such as white pretzels, white donuts, marshmallows, M&Ms, white chocolate chips, yogurt covered raisins, shredded coconut, and mints. 4. 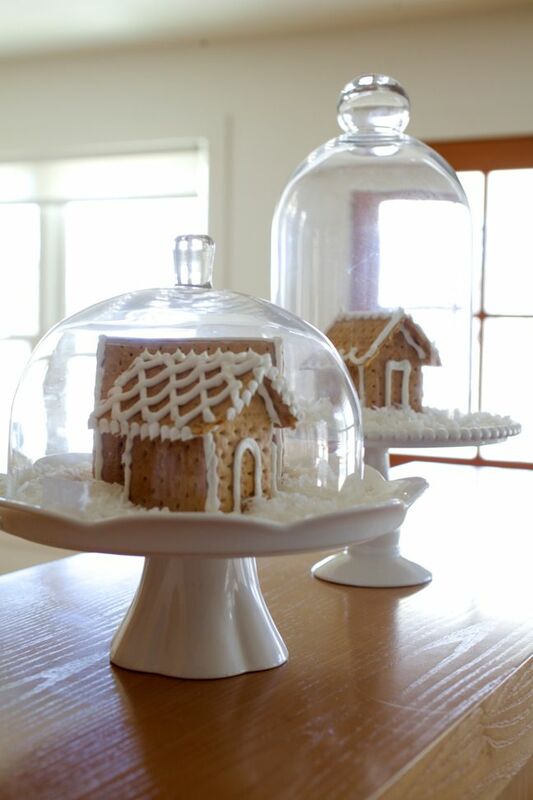 Make your own gingerbread houses. 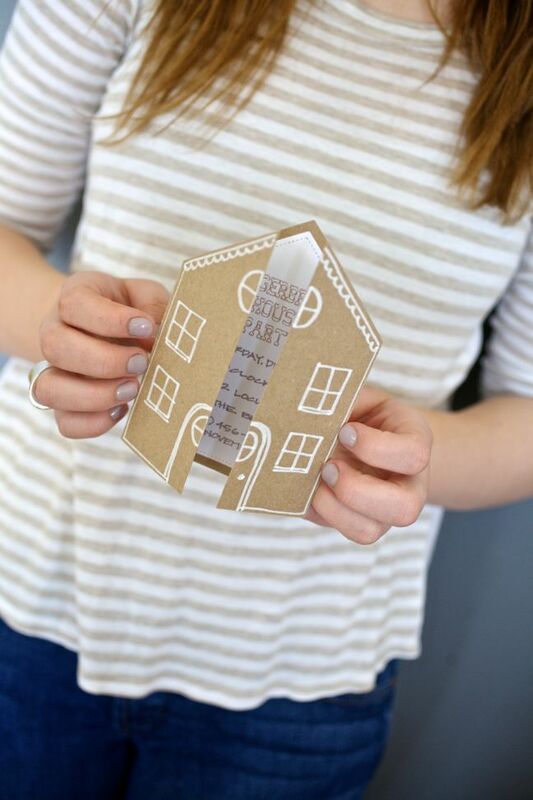 Expand your home collection by also making Victorian houses, modern homes, and cottages out of Rice Krispies, graham crackers, and cardboard. 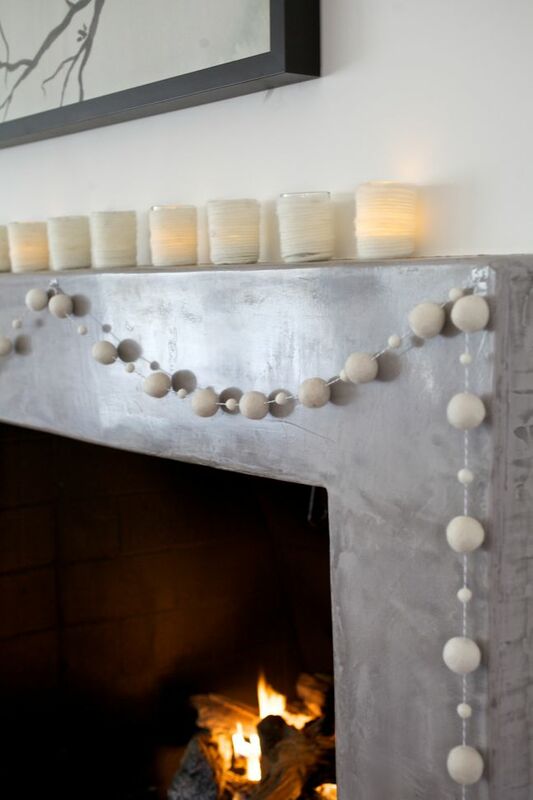 To make it easier and more time efficient for everyone, have the houses ready to decorate prior to your guests’ arrival. 5. 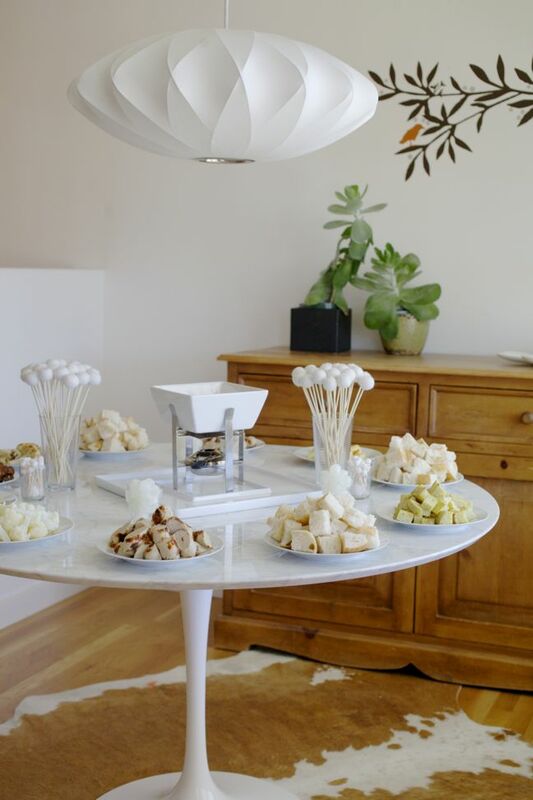 Serve all white food, such as cheese fondue and bread. 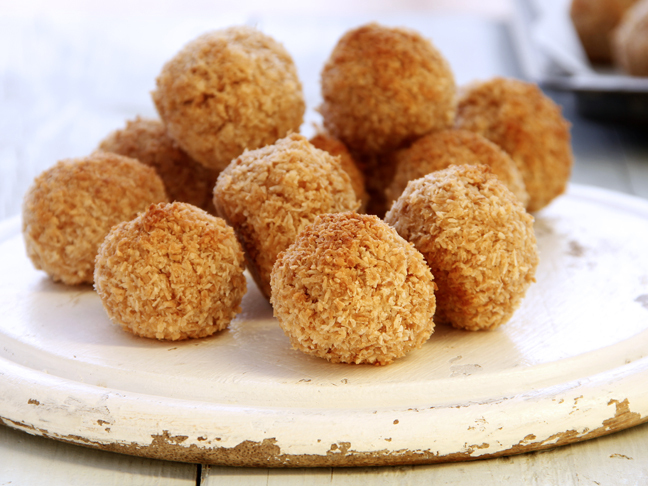 Even an all white, four-cheese pizza cut into small squares would be delicious. 6. Decorate with all white around the house. 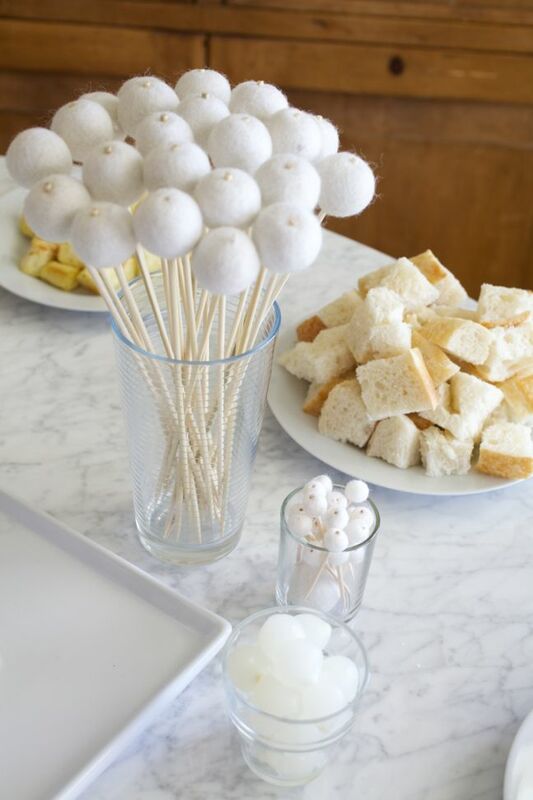 Display gingerbread houses on cake platters and decorate with white balloons, white linens, white feathers, white snowflakes, white ornaments, white branches, and a felt ball garland. 7. Provide all white aprons for adults and children. 8. 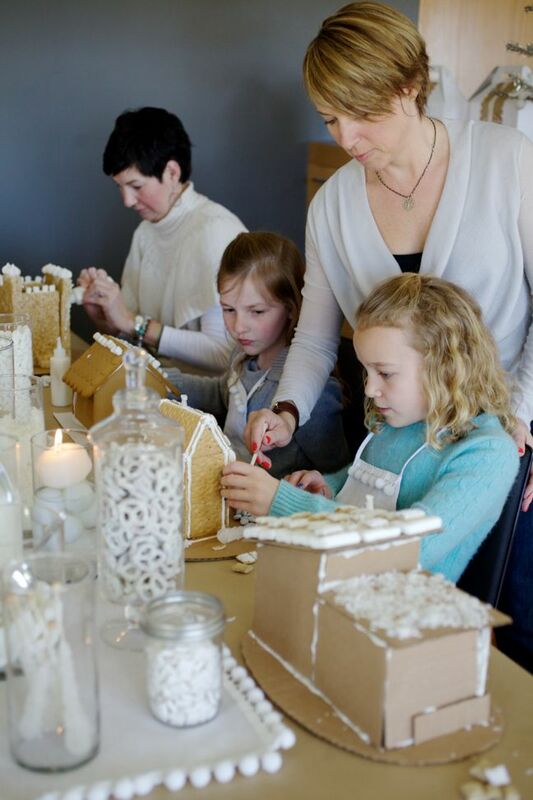 Once the village of gingerbread homes is built, let the girls go out to play in a real, life-size gingerbread house. Try to think “outside the cardboard box” to decorate, and use paper plates for shingles, life-size lollipops, Christmas lights, duct tape, and paint. 9. 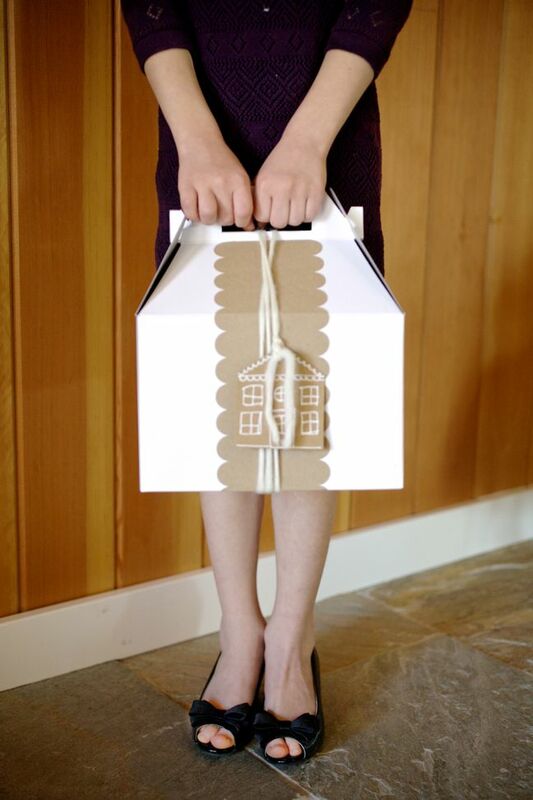 Send guests home with their houses in a cute kraft box or white box. 10. When all their hard work is done, reward the kids with a glass of milk and sugar cookies.